Below you fill find all funeral homes and cemeteries in or near Westbrook. 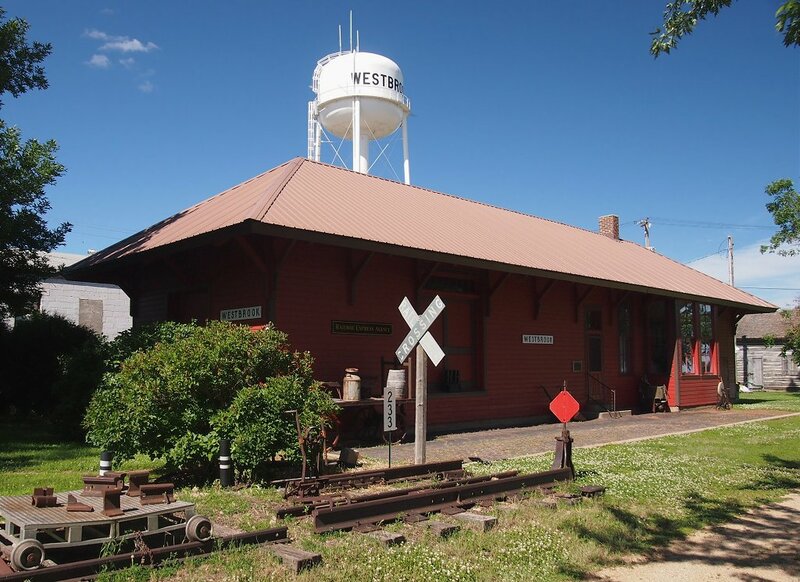 Westbrook is also known as: Cottonwood County / Westbrook city. Their current mayor is Mayor Rocky Kolar. Zip codes in the city: 56183. Cottonwood County funeral flowers can be purchased from one of the local funeral shops we partner with. Some of the notable people born here have been: (norris l. einertson). Westbrook is a city in Cottonwood County, Minnesota, United States. The population was 739 at the 2010 census. It was written on September 7th, 2017 that Dorothy Arlene Fries (Keyer) passed on in St Mathews, South Carolina. Ms. Fries was 96 years old and was born in Westbrook, MN. Send flowers to express your sympathy and honor Dorothy Arlene's life. It was written by West Central Tribune on October 9th, 2015 that Esther D Davis passed away in Westbrook, Minnesota. Davis was 85 years old. Send flowers to express your sorrow and honor Esther D's life. It was reported by Hutchinson News on June 30th, 2012 that Howard K Sorrensen passed away in Wichita, Kansas. Send flowers to share your condolences and honor Howard K's life. 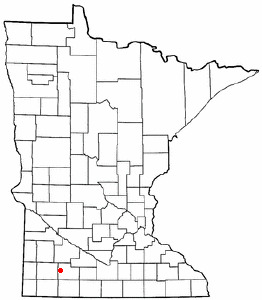 Westbrook is a city in Cottonwood County, Minnesota County, Minnesota, United States. The population was 755 at the 2000 census. . . . Listing all funeral homes in Westbrook, Minnesota so you can easily send flowers to any location (same day delivery) or find any funeral service. We work with local florists and flower shops to offer same day delivery. You will find budget sympathy flowers in Westbrook here. Our funeral flowers are cheap in price but not in value.